France's Iliad Makes Surprise Bid for T-Mobile U.S.
French carrier Iliad—like the ancient Greek poem—has reportedly made a buyout offer to T-Mobile, though the amount hasn't yet been disclosed by either party. Little information is available right now, but shares of Sprint and T-Mobile were halted briefly following the news. T-Mobile has been at the center of numerous acquisition talks—most recently with Sprint—though Iliad's interest comes as a major surprise. CNBC reports that Deutsche Telekom AG, parent company of T-Mobile U.S., agreed to broad terms of a deal. 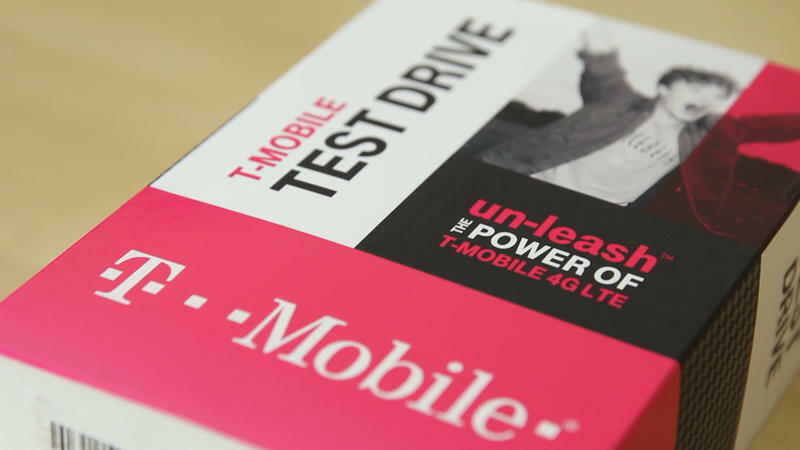 The bid was reportedly made a week ago, though it's unclear how T-Mobile plans to respond. Iliad is allegedly looking for control of the U.S. company, which is currently under the watchful tutelage of mad scientist John Legere. Iliad's hope in all this, according to a source speaking with The Wall Street Journal, is to enter the "world's largest telecoms market." With Sprint and T-Mobile seeking their own deal for the past several months, Iliad's bid comes as a major surprise. Any agreement between the two American mobile companies would have faced a ton of antitrust scrutiny, so today's move by Iliad might be the more appealing partnership. T-Mobile this quarter said it added 1.5 million net customers, and 102,000 net prepaid subscribers. It's unclear how T-Mobile might change under a new owner, if at all, or if the carrier will continue to operate as normal.